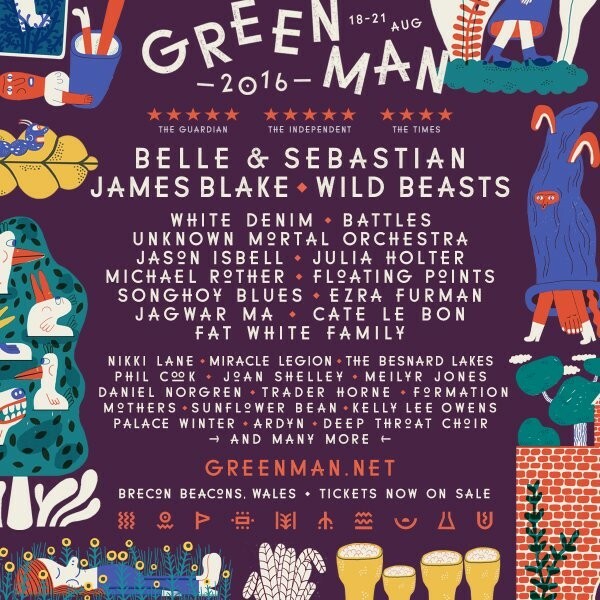 Belle and Sebastian, James Blake and Wild Beasts have been announced as the headliners for this year’s Green Man festival in the Brecon Beacons. 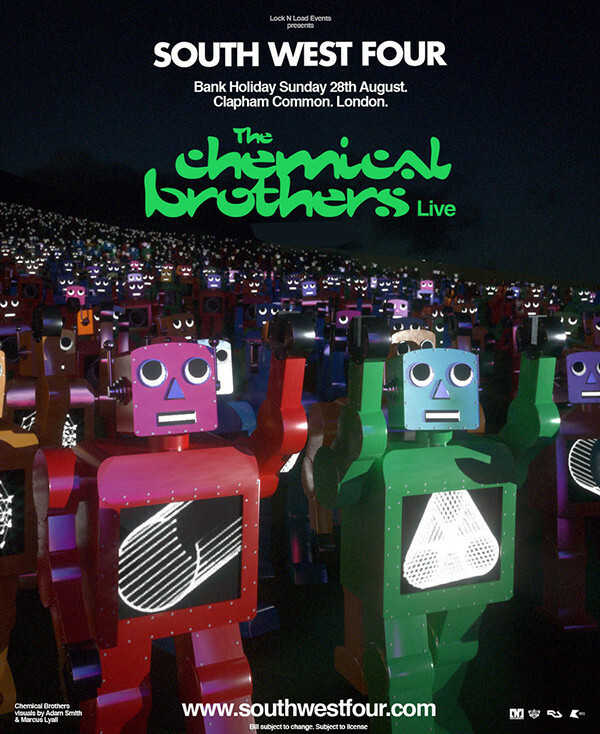 SW4 announces The Chemical Brothers as Sunday headliners, The legendary British electronic duo will descend upon Clapham Common for another stellar SW4 Festival. 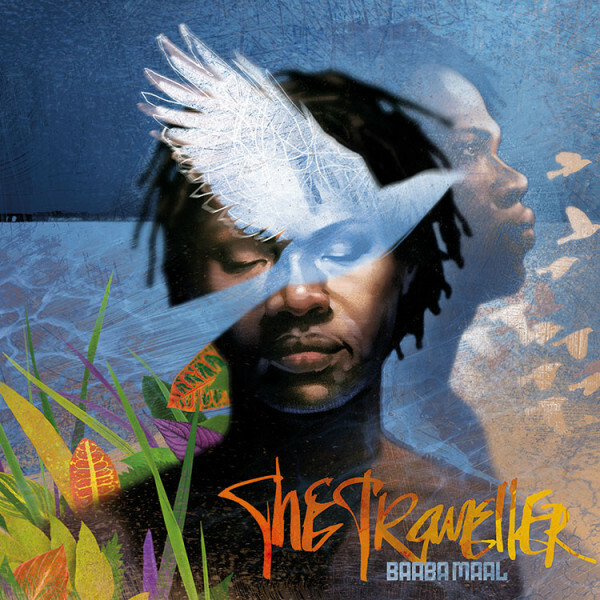 Baaba Maal, the Senegalese master-musician and cultural warrior, has an electrifying new sound and exhilarating studio album. 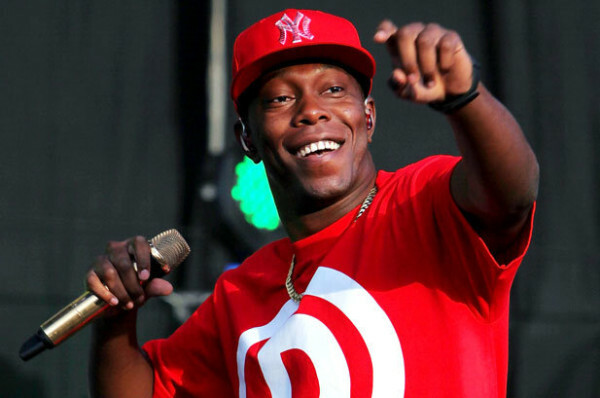 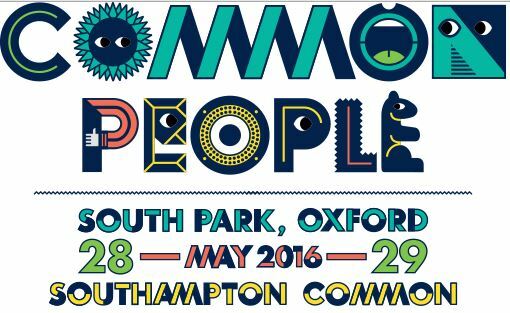 Rapper Dizzee Rascal has been announced as one of the headline acts at this year’s Blissfield Festival. 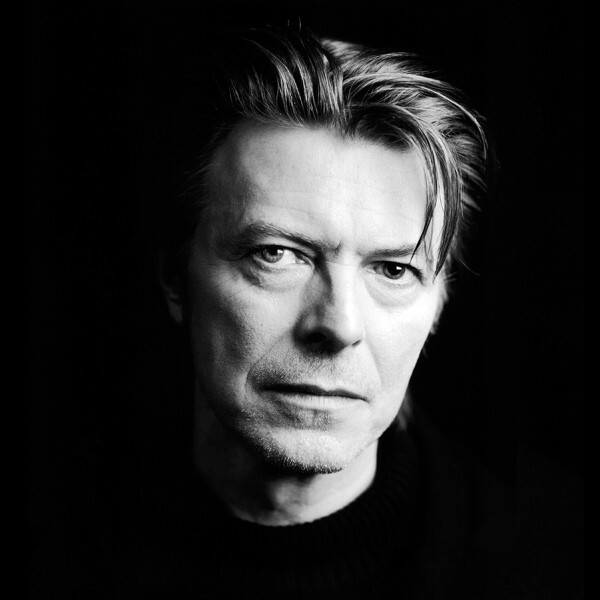 An statement released on his official social media accounts and confirmed by his son director Duncan Jones.